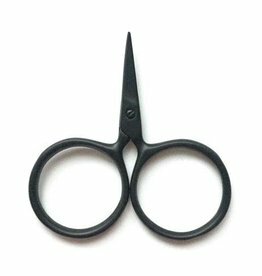 The Kelmscott Designs Little Gems Scissors check all the boxes when it comes to a good pair of scissors for your notions pouch. Made from stainless steel, each tiny scissor measures just under 2 inches tall making them airplane friendly. 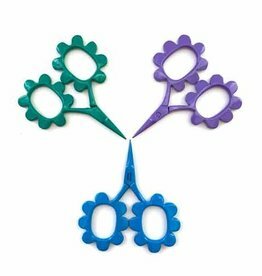 The sharp cutting blades will easily cut through lace to super bulky weight yarn. 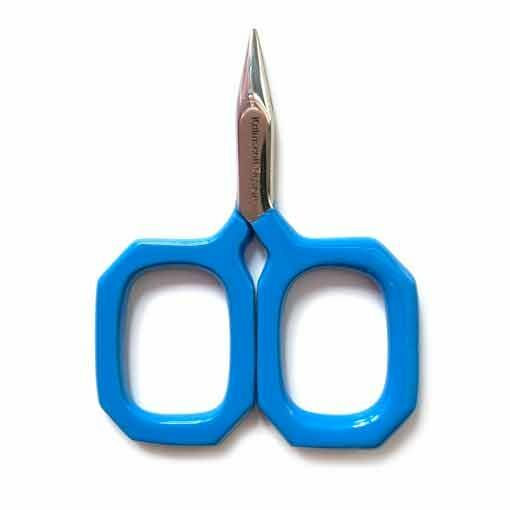 You will fall in love with these tiny snips and want one for every project bag!